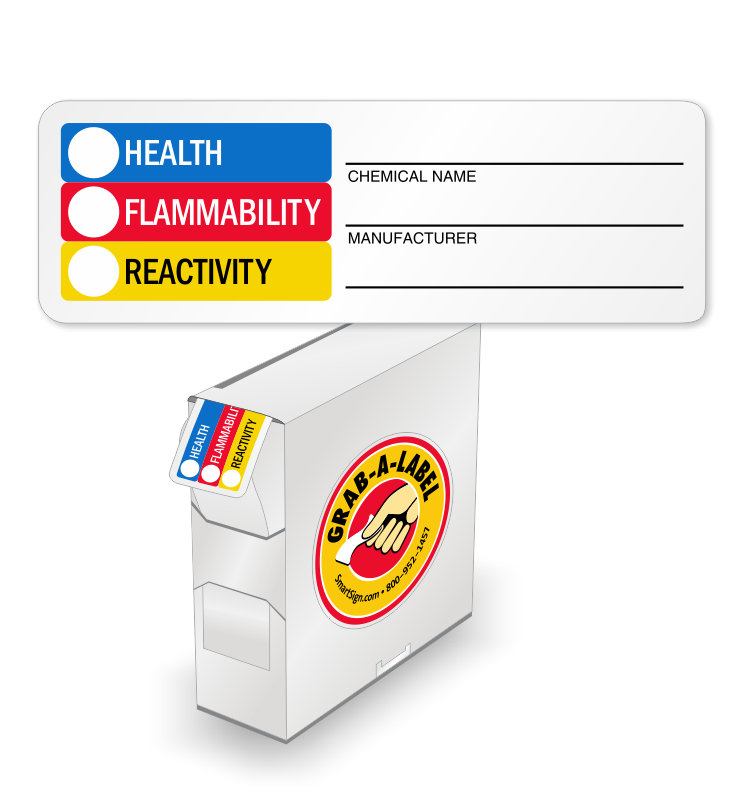 These HMIG labels are an affordable and ideal solution for hazard communication in a facility where chemicals are handled. 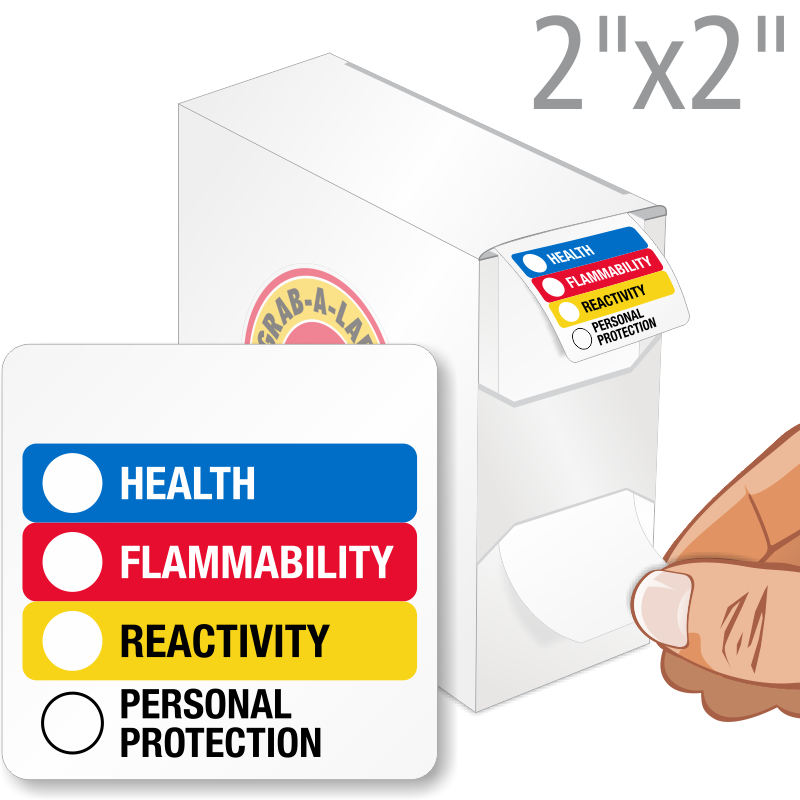 Employees can exercise caution while handling a hazardous substance only if they are well-informed. 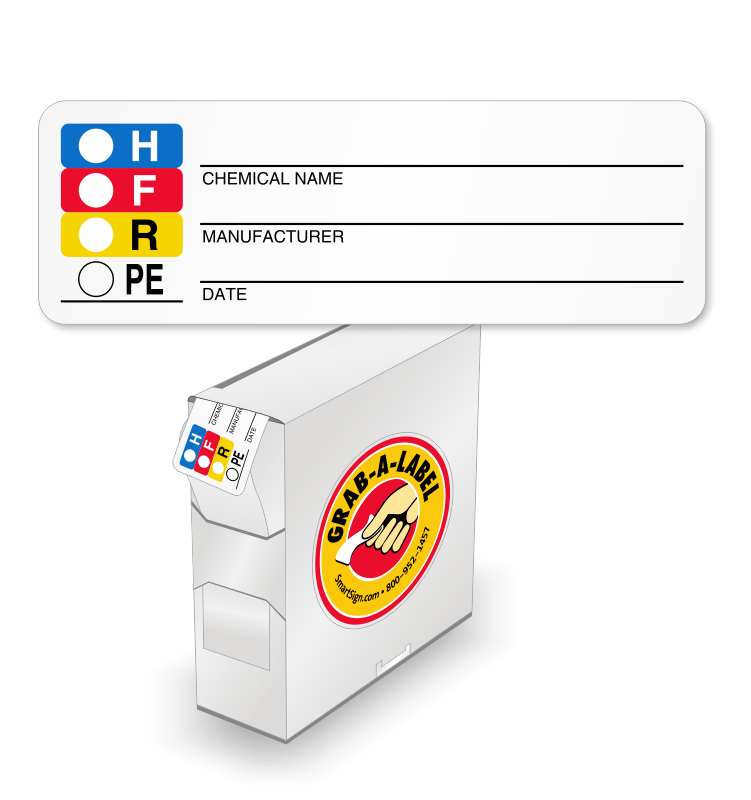 • Custom HMIG-HMIS labels allow you to print a chemical name, common name and enter HMIS rating for specific chemicals. 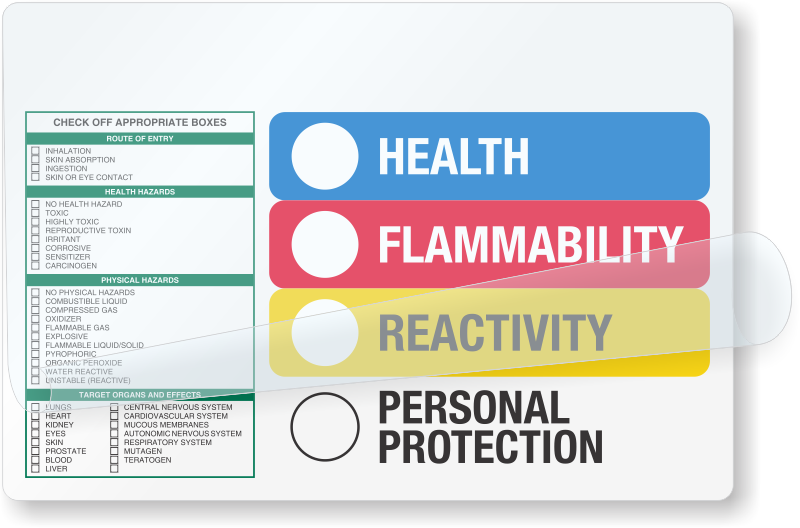 Additionally, our allow you to enter a code that translates into the type of personal protective equipment that should be used when handling this material. 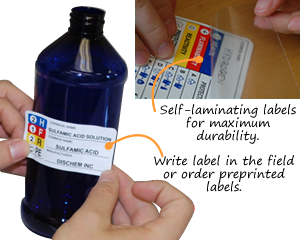 • Labels can stick to bottles, barrels, drums, cans, buckets, tubs, etc. Our range of sizes mean that you can “right-size” your label. 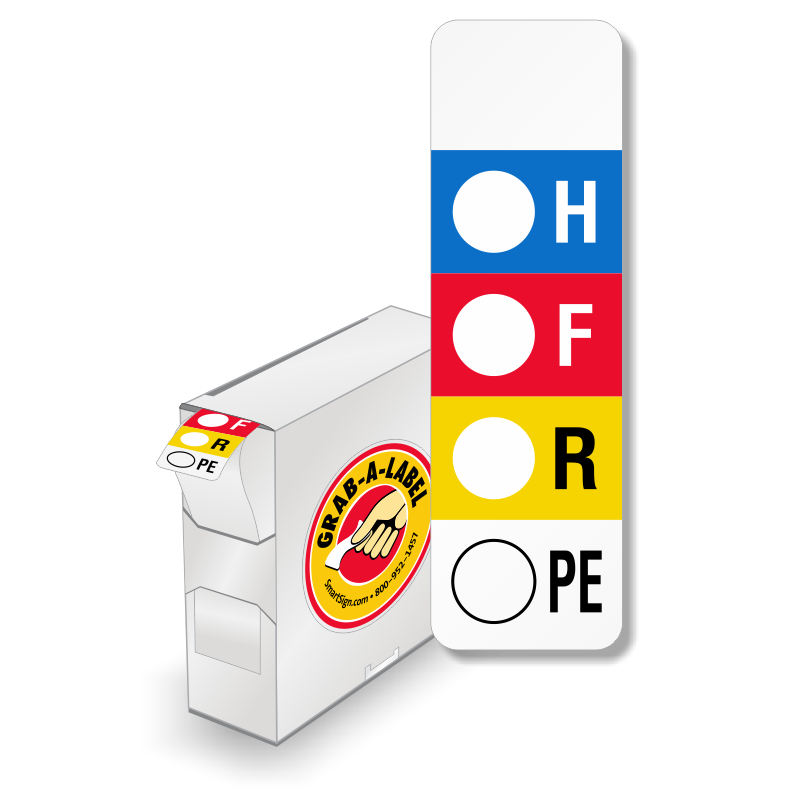 All labels come with strong adhesive backing. • Choose from economical paper and self-laminating polyester labels. Reinforce your HazCom safety program with a wall sign. 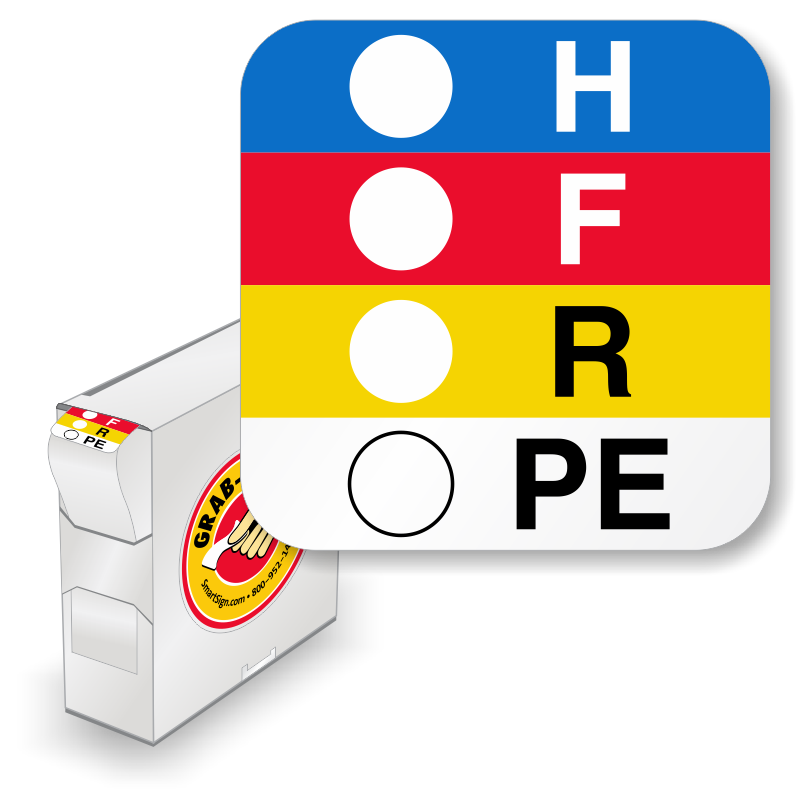 Signs provide an instant and handy key to each rating and PPE code. As Low As 3¢ per Label! As Low As 16¢ per Label! As Low As 18¢ per Label! Add chemical name, the common chemical name and the manufacture. Plus add ratings. • Clipboard gives a handy “rating key”. • Wood enameled clipboard is stiff (vs flimsy RTK competitive clipboards). • Sometimes tags work better than labels! • Use for greasy containers OR fast-changing containers. • Make it easy to remember the codes. • Find many different designs – all with a handy HMIG-HMIS key. Labels are just what I ordered and they arrived quickly. Nice label. A little big for a standard spray bottle but it works.